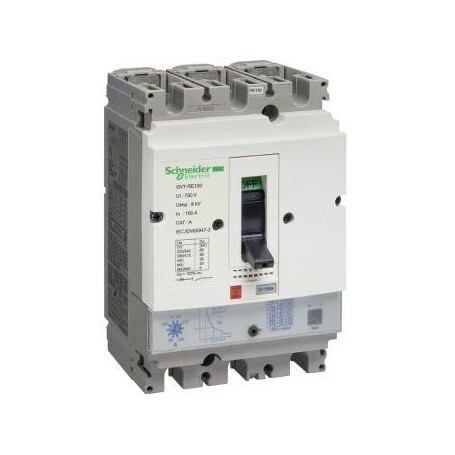 Demanding more from your Oil and Gas low voltage system? Demanding more from your Marine low voltage system? 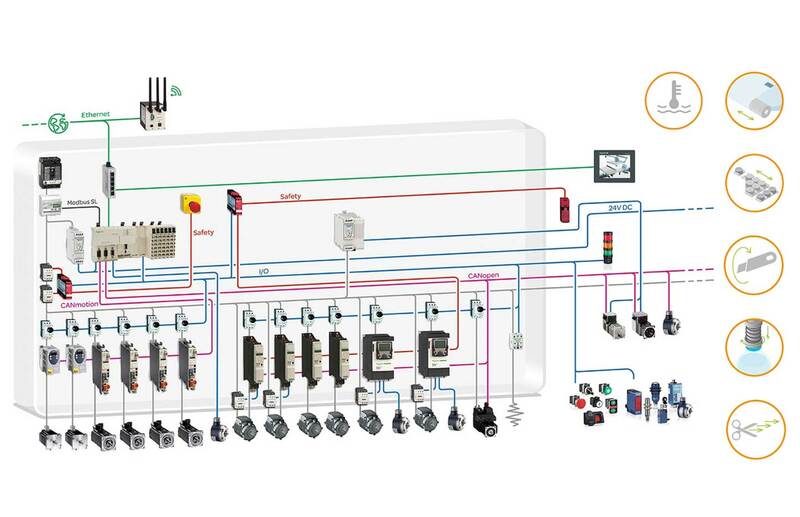 Smart Panels are simple, Ethernet-connected solutions for managing power distribution. 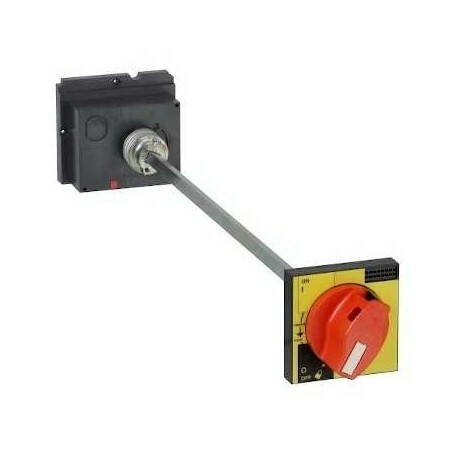 They give your electrical equipment the ability to directly communicate to you. Instead of spending hours or days gathering the information you need, it arrives in real time. Data is presented clearly on your computer or smart device, giving you the big picture so you can easily keep track of your building’s electrical system status. Make your machines even more flexible. Easily. 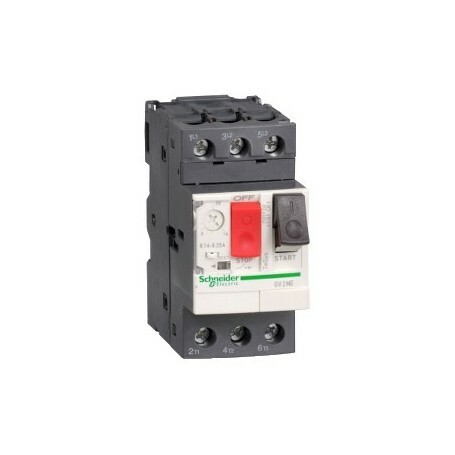 Motor Circuit Breakers and Switches. 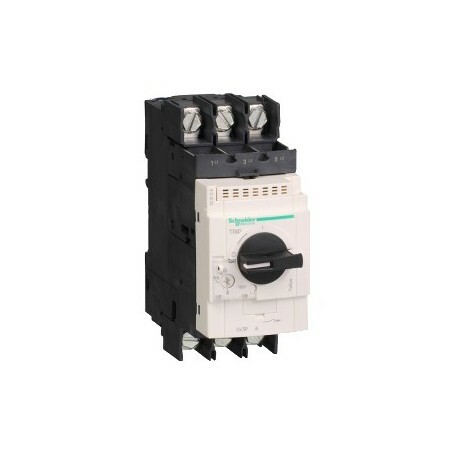 Motor Circuit Breakers and Switches TeSys GV3-TeSys mini-vario- vario-TeSys GV4-TeSys GV2-TeSys GV7-LK3-Compact NS80H MA Thermal-magnetic and magnetic.